Hurry! 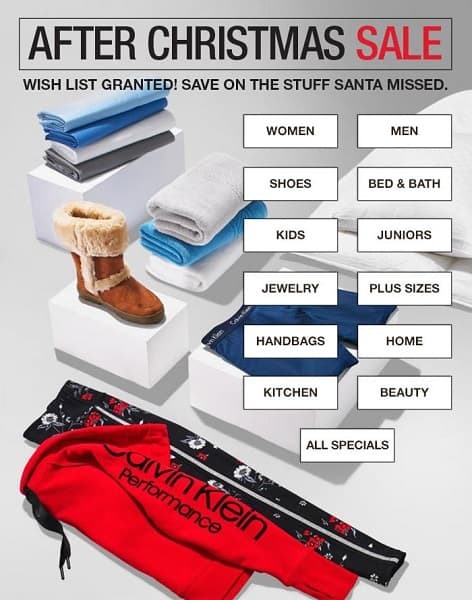 Shop the Macy’s After Christmas Sale and save big on Women, Men, Kids, Shoes, Home, jewelry, handbags, kitchen, beauty, and MORE! Through November 27th, or while supplies last, grab a Too Faced Mystery Bag for just $42! This Mystery Bag is filled with a secret assortment of Too Faced favorites valued at $123! And if you order today, November 25th shipping will be FREE! You’ll also be able to select 2 FREE samples when you head to checkout! Find more Black Friday and Cyber Monday Deals on Frugal Coupon Living. Receive an Extra 50% off 1 Full Price Item at Lands End when you use the coupon code APPLE and the Pin 1528 at checkout! Lands’ End is a classic American lifestyle brand with a passion for quality, legendary service & real value. Shop lasting quality women’s swimsuits, men’s dress pants & kids polo shirts, jeans, dresses, shoes, home décor & more! Offer Ends Today 09/12. Free Shipping w/$50+ Order. Exclusions apply. THIS WEEKEND, head over to DiscountMags and subscribe to Us Weekly Sale. Grab ONE YEAR (up to 3 years) for only $9.96 per year – THIS IS THE LOWEST PRICE EVER! This magazine includes 52 issues or one a week. This equates to ONLY $.19 per issue – can you even imagine grabbing a $.38 magazine in the line at checkout – UNHEARD OF PRICE! Enter coupon code FRUGALCOUPON at checkout. DiscountMags Price: $9.97 per year or $.19 per issue! Us Weekly magazine is a revealing, insider’s look at all the trends and personalities important to the entertainment industry. Us Weekly is packed with fascinating news reports that take you way beyond the headlines. Us Weekly covers the romances, the scandals and the people behind them. Us Weekly gives you the smack-dab truth on everyone you hear about — Paris Hilton, Michael Jackson, Britney Spears, Jennifer Lopez, Jennifer Aniston, Brad Pitt, Ashton Kutcher and so many others. Every weekly issue of Us Weekly brings you celebrities, gossip, photos, fashion and much more! Like the US Weekly Magazine Sale? Grab more! If you see any other magazines that you like, use coupon code FRUGALCOUPON to get 20% off other titles as well! HOLIDAY TIP: Did you know magazine subscriptions are AFFORDABLE and the GIFT THAT KEEPS ON GIVING! Wrap the most recent issue and put it under the tree this Christmas Season. Head to Discount Mags for a look! Subscribe to Ranger Rick Magazine for as low as $11.99 per year or $1.20 per issue! This offer expires 5/25/17 11:59 PM EST. Use coupon code FRUGALCOUPON at checkout. You can pick up to two years with this code. Head over to Shutterfly for a FREE set of 24 high quality address labels when you use the Shutterfly coupon code THANKSGIVING at checkout! Shipping is all you have to pay, and that will run you just $2.99 + taxes! You could not make them for yourself for this price! So don’t let this great FREEBIE pass! This offer is for new and existing customers- so all enjoy! Head to Shutterfly to choose your FREE Address Labels from their HUGE selection of 500+! Make sure to check out more photo deals on Frugal Coupon Living. Head to 6PM this Black Friday! Today you can use coupon code code BLACKFRI for save an extra 15% off on 6 PM sitewide. This is a RARE Savings. They currently have up to 70% off North Face so you will want to check out that section. When you shop at 6PM you can enjoy a wide selection in styles and savings of up to 75% off retail on the most popular brands in fashion. In addition to grabbing another 15% off your entire order, shipping is FREE. 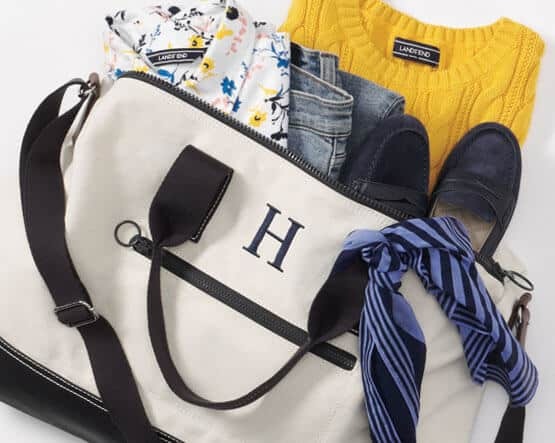 This site is an online outlet not only for discount shoes but they are also the best place to find clearance clothing, bags on sale, affordable accessories and more from over 1300 top brands in fashion. 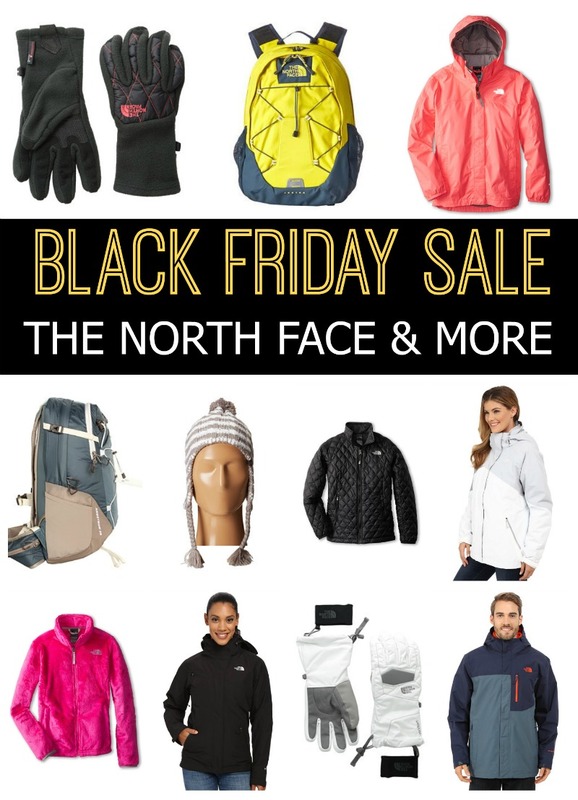 Also check out the Nordstrom North Face Sale. Save 30% off. Like the Black Friday 6pm Coupon Code? Don’t forget our Black Friday Deals, Seasonal Deals and Christmas Deals on Frugal Coupon Living. THIS WEEKEND, head over to DiscountMags and subscribe to Us Weekly Sale. Grab ONE YEAR (up to 3 years) for only $9.97 per year – THIS IS THE LOWEST PRICE EVER!